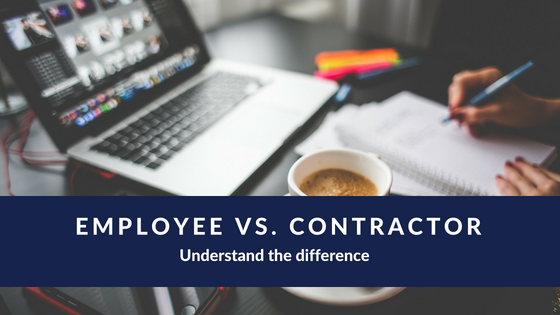 Employee vs. contractor: What’s the difference? 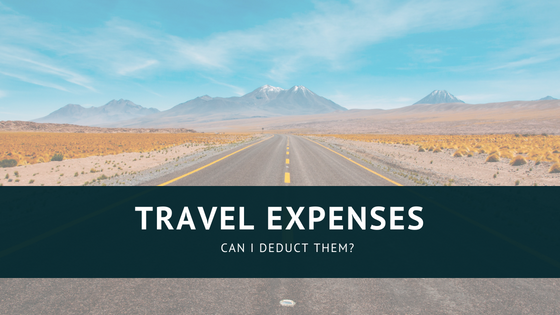 Full-time RV living: Can I deduct travel expenses on my taxes? 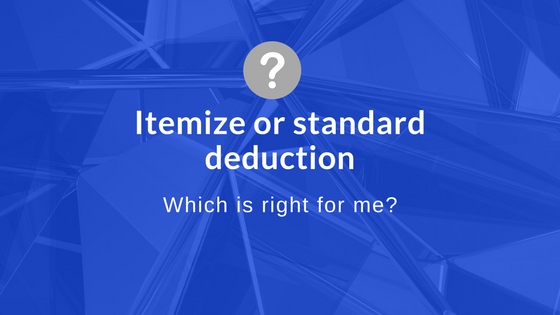 Do I itemize or take the standard deduction?